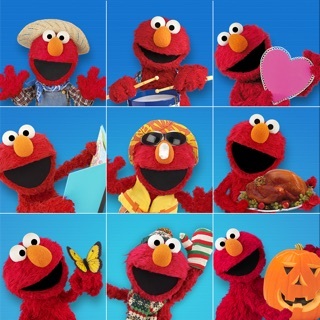 Learn about letters with Elmo! 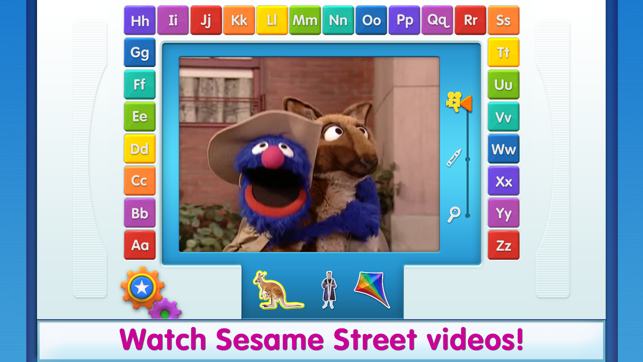 Fun and educational games, activities, and videos that help teach your child about letters, letter sounds, and words! 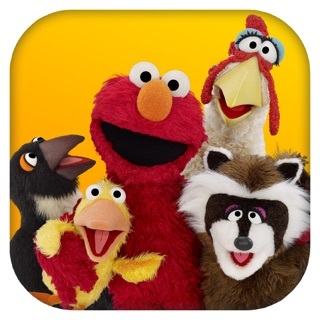 • Slide, sweep, swipe, touch, trace and dig to discover over eighty classic Sesame Street clips, seventy five Sesame Street coloring pages, and four different ways to play hide and seek! 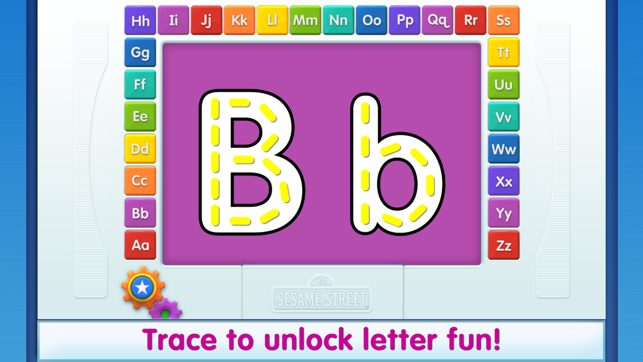 • Touch and trace your favorite letter to unlock its surprises. 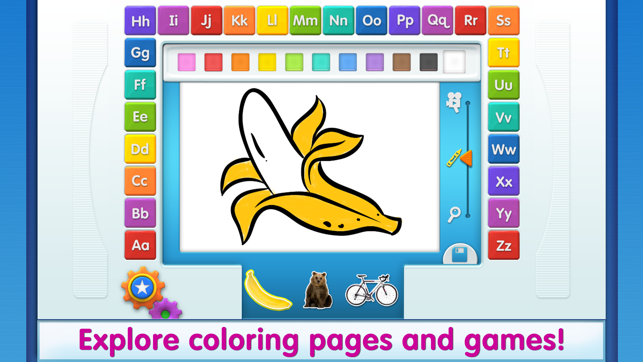 • Tap on the star button to discover even more letter activities. • Personalize by adding your own photos and videos to the game. 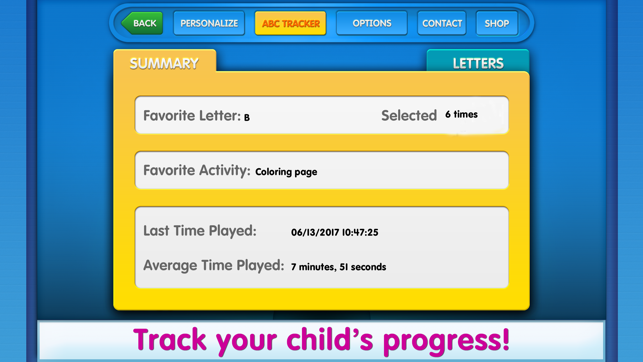 • ABCs tracker for grown-ups to see how your child is doing. • Ability to purchase even more great letter content and holiday surprises. 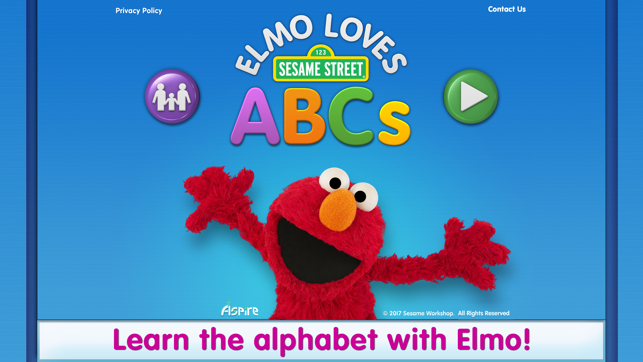 • If you wish to personalize Elmo Loves ABCs by adding your own content, remember to complete all the fields: name, recording, photo, and video! If you do not have all four, your content will not appear in the game. • PLEASE NOTE: Personalized photos and videos, are not backed up to the device library. To save or access this content, use the device's camera to create your content. • Your videos must be in "Photos" (your device’s photo library) on your device or they will not be accessible by the game. • To upload video into the "Photos" folder using iTunes, connect your device and click on the "Photos" tab. Click on the "sync photos from" box, and use the drop down menu to choose the folder that your videos are in. Make sure that you have the "include videos" box checked before you sync. If you are using a Mac, you may also use Photos to sync your videos under the pictures tab. Again, just make sure you have the "include videos" box checked. Edge protection enabled to prevent accidental exit on iOS 11 devices. My great-nephew loves playing on this app. 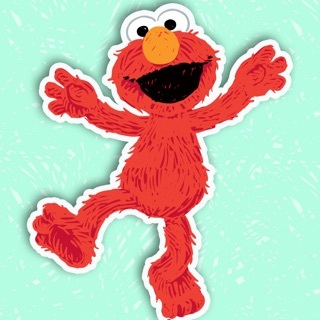 However, as a retired teacher, I was dismayed that Elmo and the astronaut both said ahhh for the "a" sound. The letter "o" makes the ahhh sound while "a" makes the short a sound. 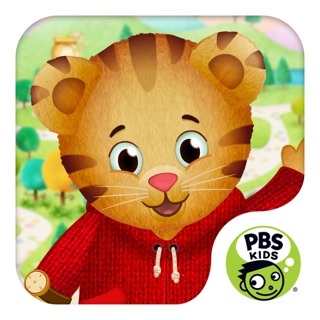 I just bought the whole app for him, so I hope there are no more errors with letter sounds. Hopefully, you can change this problem with an upgrade. For the letter H it turns green when you haven’t even finished tracing it, actually for a lot of the letters it “accepts” the trace unfinished. The orange arrow that gets kids from the videos to drawings to hide and seek gets stuck a lot and is impossible to move sometimes. I often have to try at least ten times to move it or just give up. A very weak app for a paid app. I wish there was more educational value and less “fun”. The only valuable part is the tracing and the three videos that correlate to the sound, the drawing is dumb because screen is too small to actually color AND it doesn’t teach anything, and the hide and seek is defective and doesn’t really help them learn anything. This app is fabulous once you get it to download, it takes FOREVER!! Was hoping to use it for a long road trip but in the 30 minutes before we left the house it still hadn't downloaded and we tried several times to find ways to speed it up. Add content that appears throughout the year! 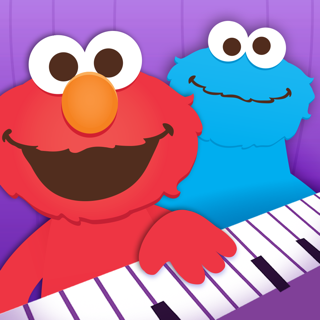 © 2017 Sesame Workshop. All Rights Reserved.